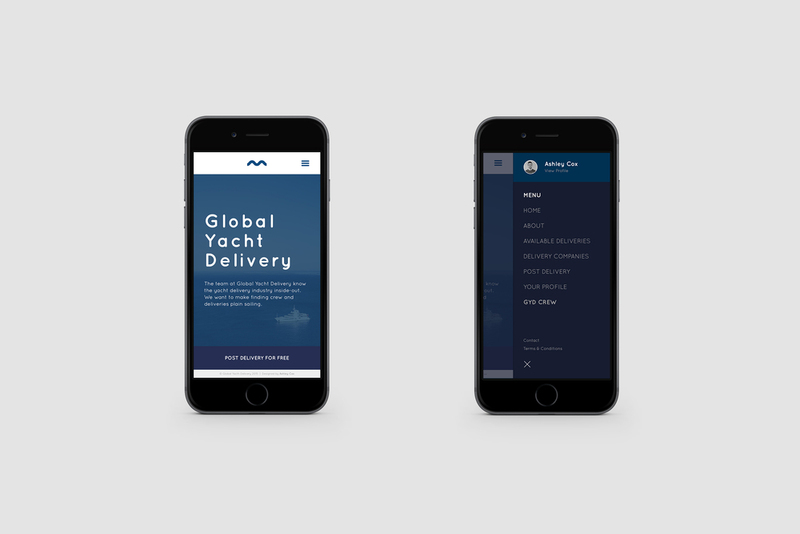 GYD set out with a simple yet bold concept - ‘Facebook for yachts’. 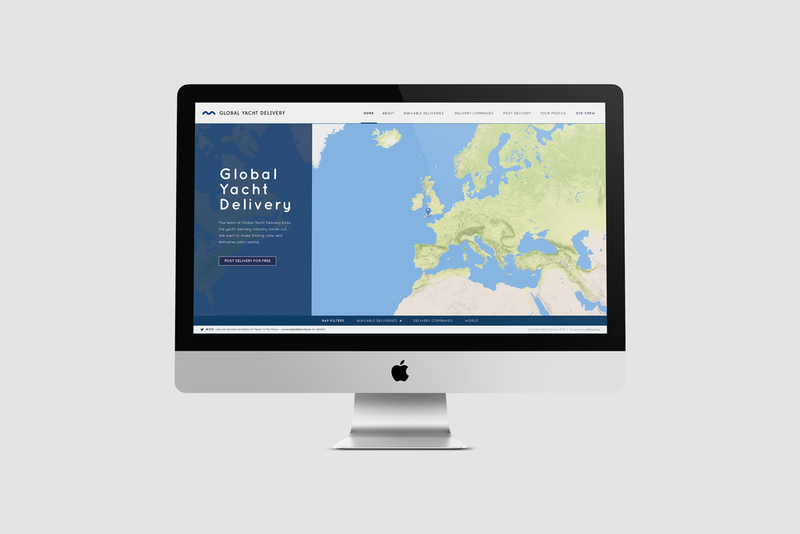 My involvement began at the initial stage of GYD’s journey, from logo development through to the entire web design; a responsive site that is intuitive, clean and minimal. 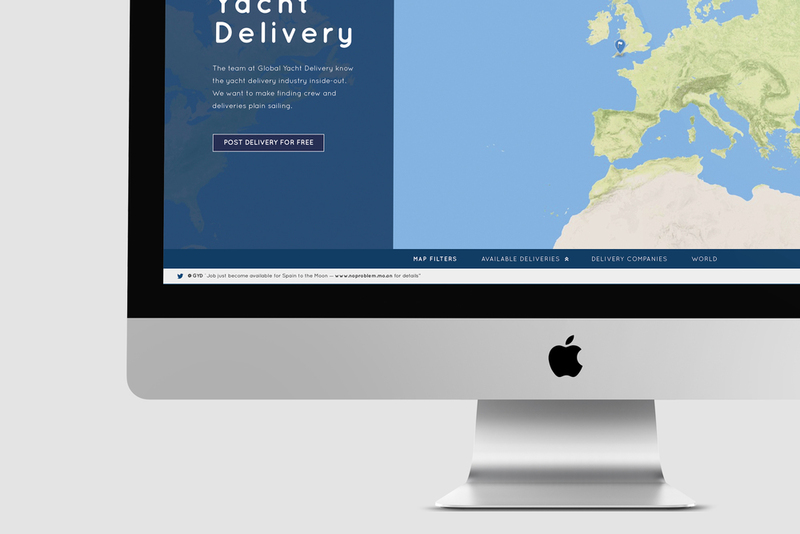 GYD is now in the development stage but is aiming for launch in the latter stages of 2015.